fairfield beach, fairfield, connecticut. 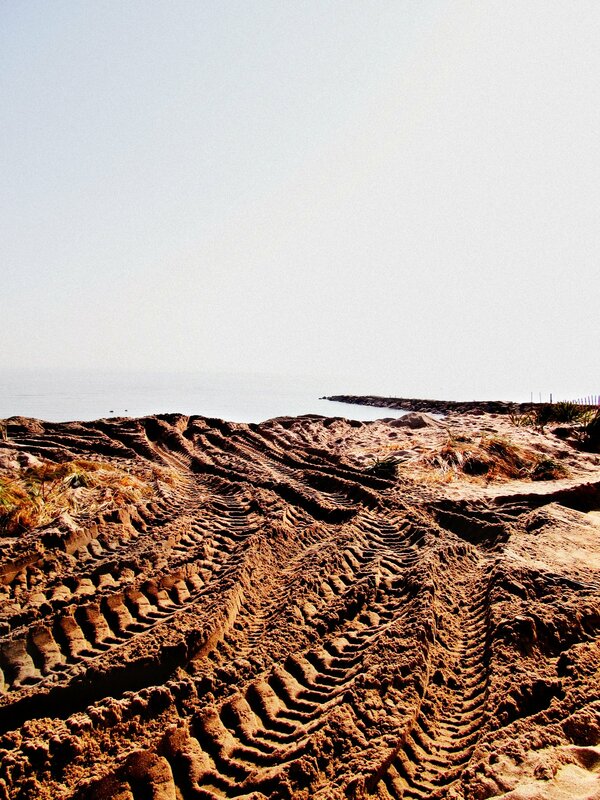 tire tracks from construction vehicles and tractors break up the normally pristine views of sand and sea following hurricane sandy. volunteers on fairfield beach road, fairfield, connecticut. volunteers on fairfield beach road, fairfield, connecticut. Eight hundred volunteers converged on the beach at fairfield to help local residents return to some sense of normalcy. 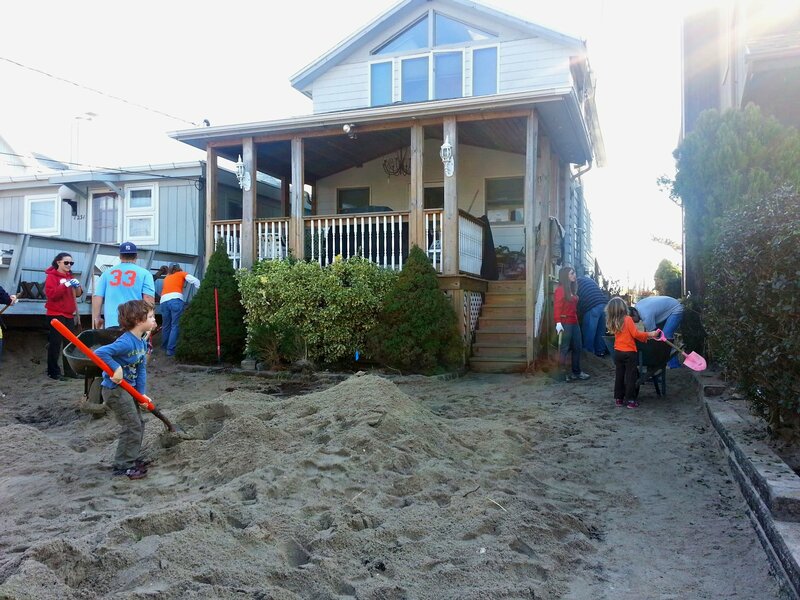 volunteers at this home dug through piles of sand, which was returned to the beach nearby in order to improve storm surge protection in the future. penfield road, fairfield, connecticut. 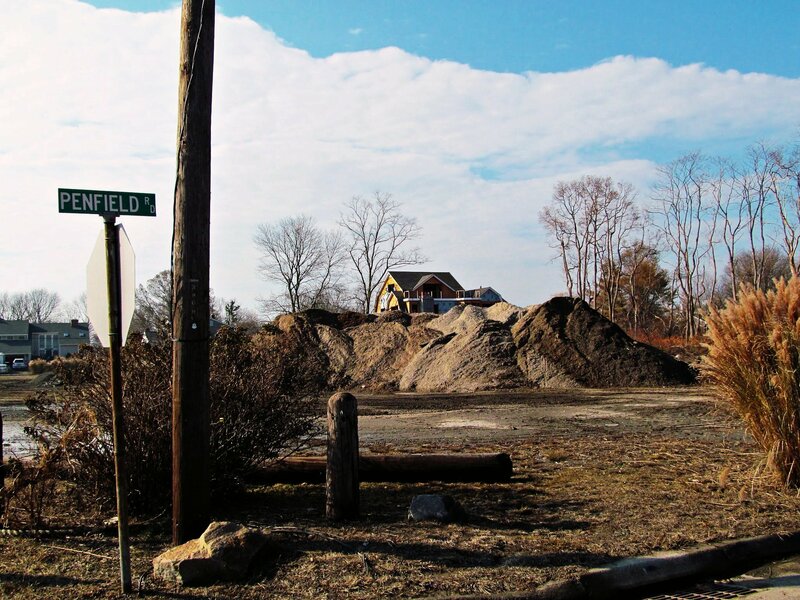 the storm surge during hurricane sandy washed tons of sand ashore. across the street, penfield pavilion is marked with giant orange X’s, indicating that it’s no longer safe to inhabit. condemned beach house, fairfield, connecticut. condemned beach house, fairfield, connecticut. 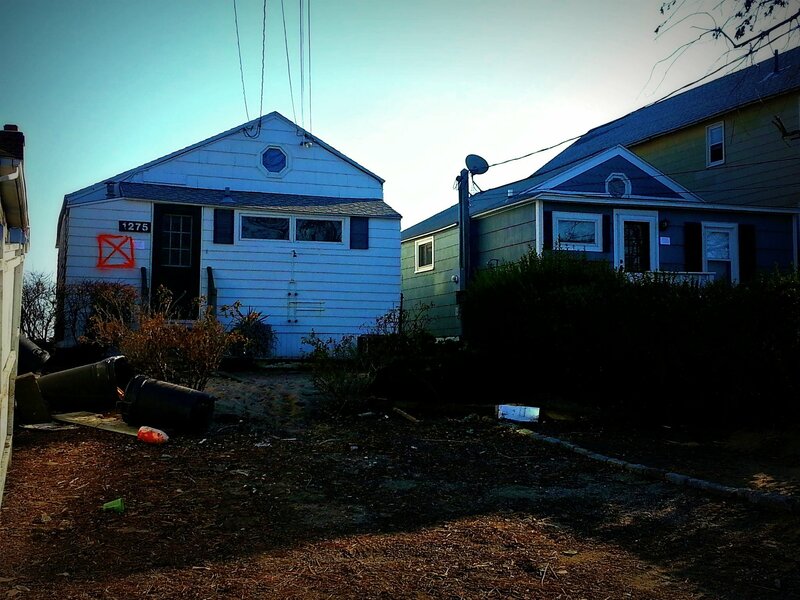 following hurricane sandy, many houses along fairfield beach road were condemned, whether they were structurally unsound or too dangerous to inhabit because of sewer, power, or gas line issues. hundreds of fairfield university students and residents were displaced following the storm. view from the point, fairfield, connecticut. seagrape, fairfield, connecticut. the grape was a weekend staple for many fairfield university students. 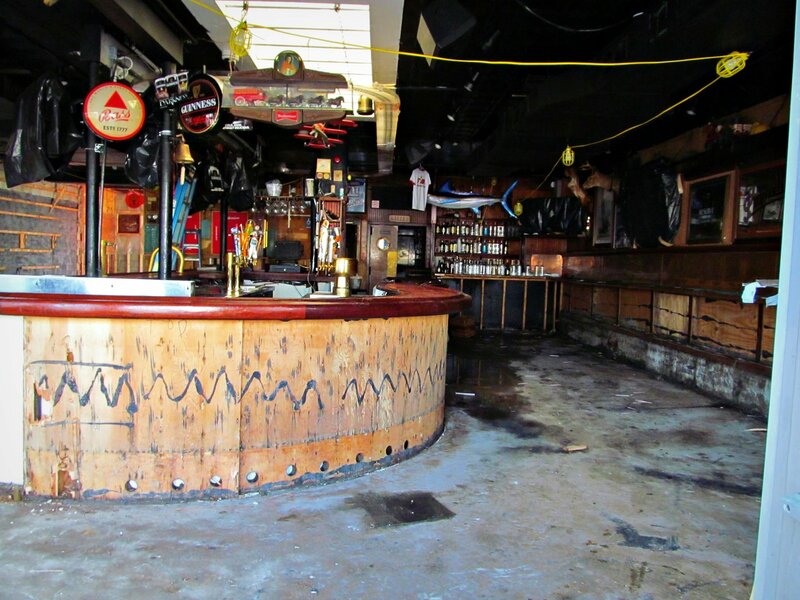 during sandy, flooding was several feet high (see http://twitpic.com/b8sxn2), so despite recent renovations, the owners are starting nearly from scratch to bring their business back. hurricane sandy cleanup, fairfield, connecticut. hurricane sandy cleanup, fairfield., connecticut. 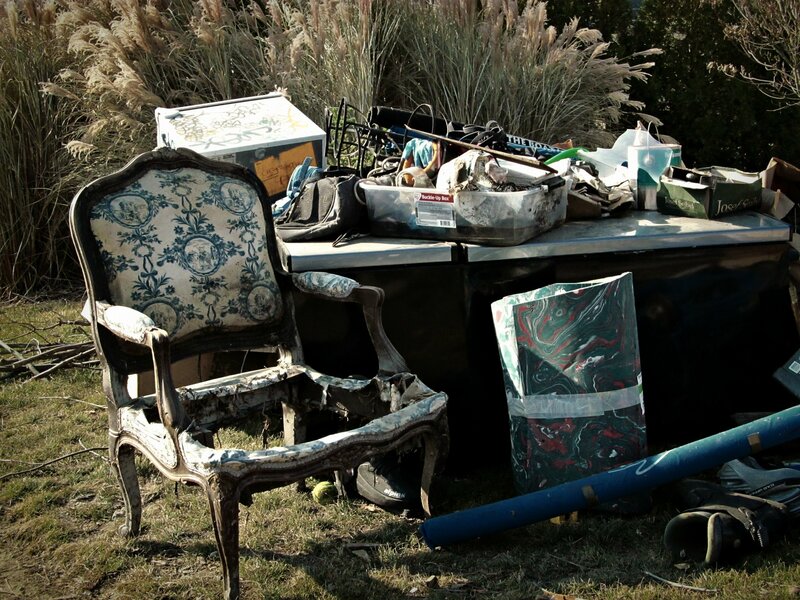 fairfield university alumni and students and connecticut residents helped families clean out flooded basements, shovel sand, and sort through personal belongings in the wake of hurricane sandy. fairfield beach after hurricane sandy, fairfield, connecticut. fairfield beach after hurricane sandy, fairfield, connecticut. on november 11, 2012, over 800 volunteers met at jennings beach to help fairfield residents with cleanup after hurricane sandy. 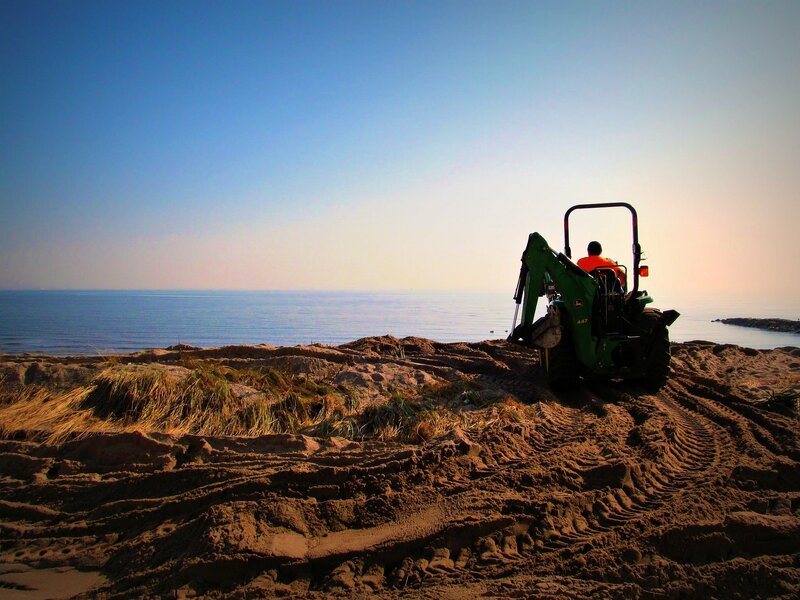 one house i worked on was digging out from under a foot of sand, and returning it to the beach.